At JML Financial Group, we believe education is key when it comes to feeling confident and empowered to make financial decisions. 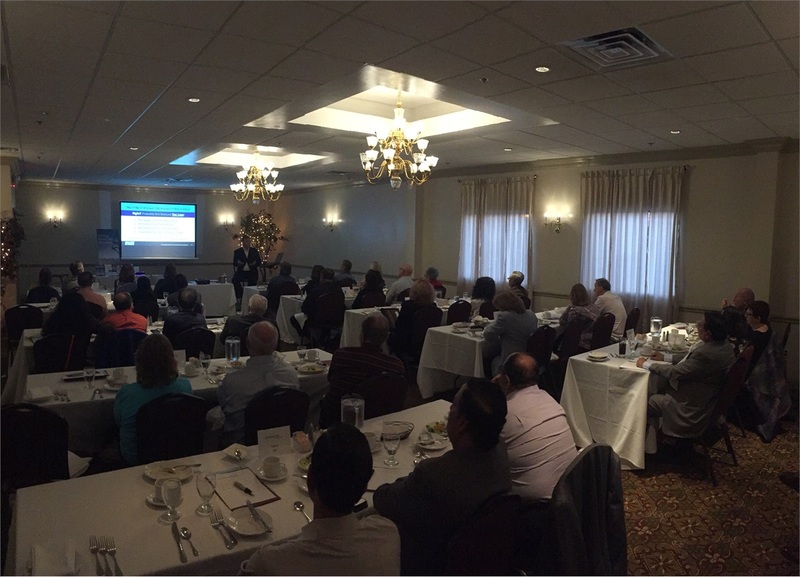 Throughout the year, we host a number of educational workshops and seminars in our New Jersey community. These events cover a number of different financial topics, including succession planning, the unique needs of women investors, Medicare issues, budgeting, and more JML Financial Group.does not offer legal or tax advice. Contact us to learn more about our upcoming events. Van Mueller Special Guest presenter. What an honor to have Van Mueller speak at our Dinner Presentation.